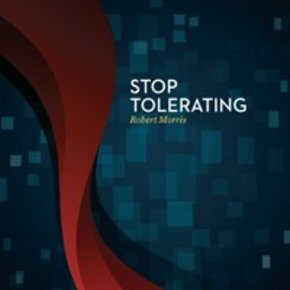 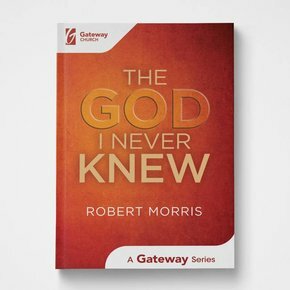 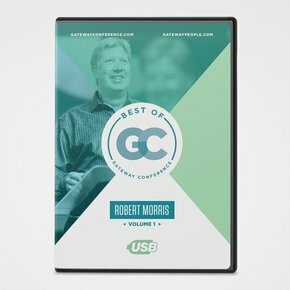 Best of Gateway Conference Volume 1: Robert Morris is a compilation of the best messages from Gateway Church's founding Pastor Robert Morris at Gateway Conference. 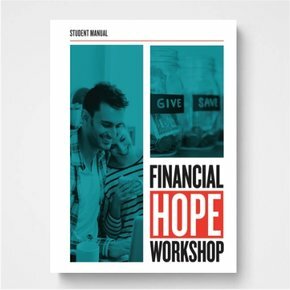 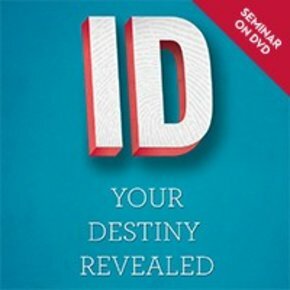 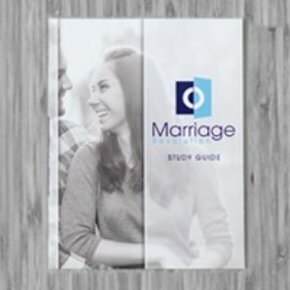 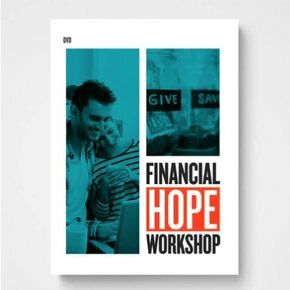 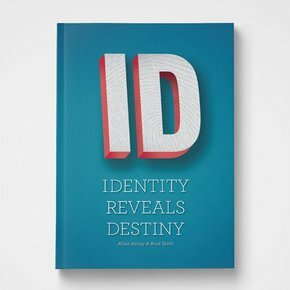 Would you like to create the kind of marriage where grace abounds, intimacy is fun and you feel deeply connected to your spouse? 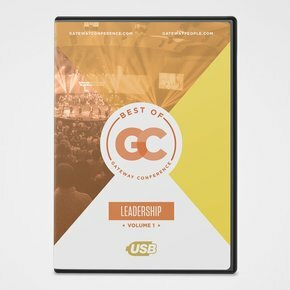 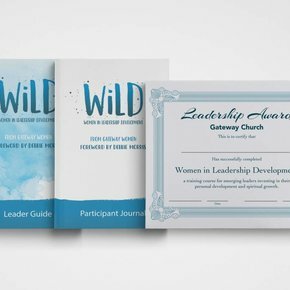 Best of Gateway Conference Leadership Vol 1 is a compilation of the best messages from favorite speakers at Gateway Conference.